Shaolin Chi Mantis employs STATIONARY PUSH HANDS rules. If you lift a foot off the ground -- the opponent gets a point. Even if you are a Kung Fu school, and even if you have Push Hands competitions -- it will be necessary for all Black Belt Masters / Shifu to attend the Judging Seminar in preparation of the upcoming tournament. Judging is a very difficult skill. I would rather perform than judge because you must give every competitor equal and TOTAL FOCUS. Each judge, no matter what style they are, must judge every competitor by the competitor's style criteria. Buddha Zhen's strategies, tricks, and illegal moves are studied in this more advanced seminar on push hands. Sometimes Qin Na and Tai Chi self-defense are taught. 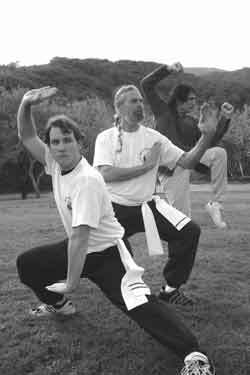 NO GRABBING, no punching, no kicking, and no joint locks, may take some of the bite out of our Tai Chi, but allows more fun and evens out the differences between competitors more. Shaolin Chi Mantis & Tai Chi Youth have been 'throwing' tournaments since 1994 when Buddha Zhen got frustrated at the lack of opportunities for his students to compete and develop their Tai Chi and Push Hands skills. 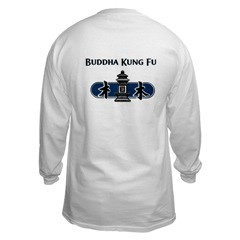 Starting 2008, Buddha Kung Fu will be the primary sponsor of our Kung Fu and Tai Chi events and tournaments. Shaolin Chi Mantis will continue to provide curriculums and rules for Buddha Kung Fu events and Tai Chi Youth will continue to also sponsor these events for TCY students and nonprofit fundraising. The JULY PUSH HANDS TOURNAMENT is the "Buddha Kung Fu Summer Push Hands Tournament." 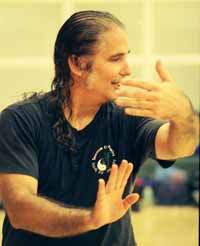 The SEPTEMBER PUSH HANDS TOURNAMENT is the "Buddha Kung Fu California Push Hands Championship." This CHAMPIONSHIP has the 1st, 2nd, and 3rd place winners of the July Push Hands Tournament waiting until the end of the tournament to defend their titles. The NOVEMBER PUSH HANDS TOURNAMENT is the "Buddha Kung Fu Annual Chinese Gongfu and Taijiquan Tournament." Push Hands competitions will end the tournament after Kung Fu Open Hand Forms and Kung Fu Weapons competitons. There is a separate competition for Tai Chi performance also. Attend as many Push Hands Seminars as possible before the tournament. 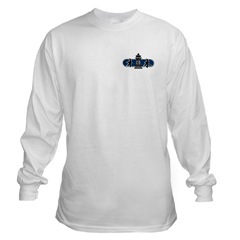 for Push Hands SEMINARS + TOURNAMENTS.